We presented the work of four contemporary Chinese artists as part of EAST '08, a celebration of contemporary Asian culture in NewcastleGateshead, which included premiere's and screenings of artists' film and video work. ​D6 worked in partnership with /sLab and Newcastle City Council to deliver the project, alongside curators Keri Elmsly, Pauline Doutreluingne and Jian Jiang. Artist Jiang Zhi presented Onward! Onward! Onward! : The Altar of Progress. His practice includes photography, video, installation and painting, as well as documentary film and text, reflecting on philosophical questions about what constitutes ‘reality’ or ‘truth’ and focusing on specific cultural and political topics. 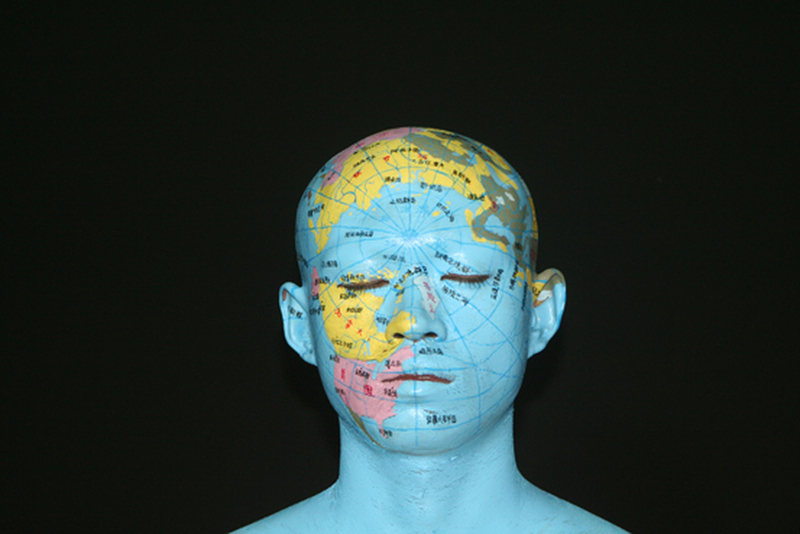 Sheng Jie presented PUSH and Xu Huijing presented 'The Earth, The Human Being'.